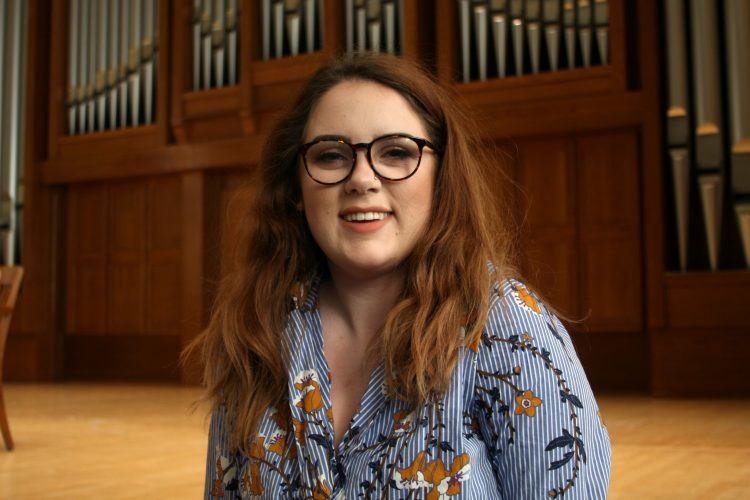 The Hilltop Monitor caught up with Christina Vogler, sophomore music education major. She talked about her passion, her major and program. She also talked about her passion for performing and how she views performance in relation to music education. Vogler concluded by discussing the benefits of music for the sake of music and why she thinks it is such an integral part of education. Thank you so much for sharing this article about my daughter. I enjoyed reading and hearing about her philosophies of music and teaching!